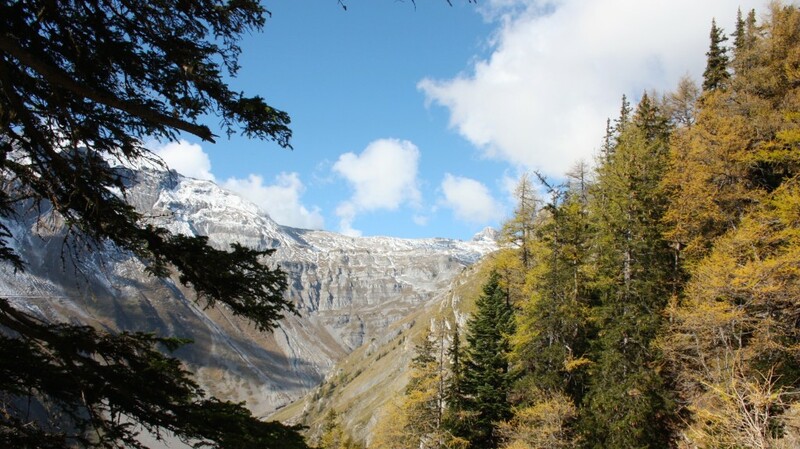 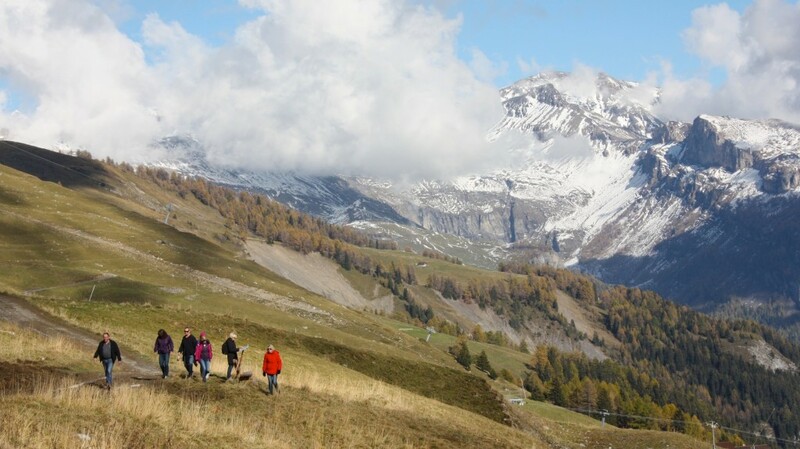 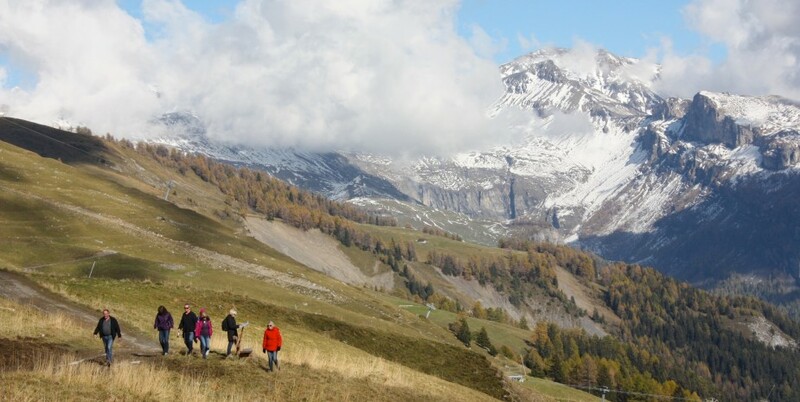 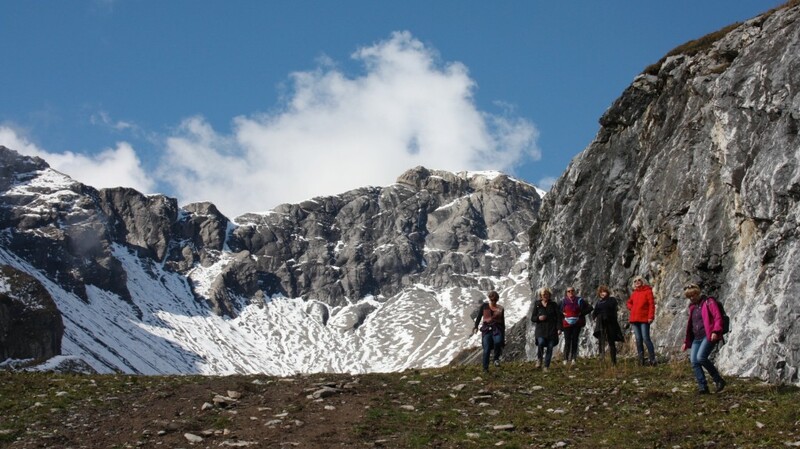 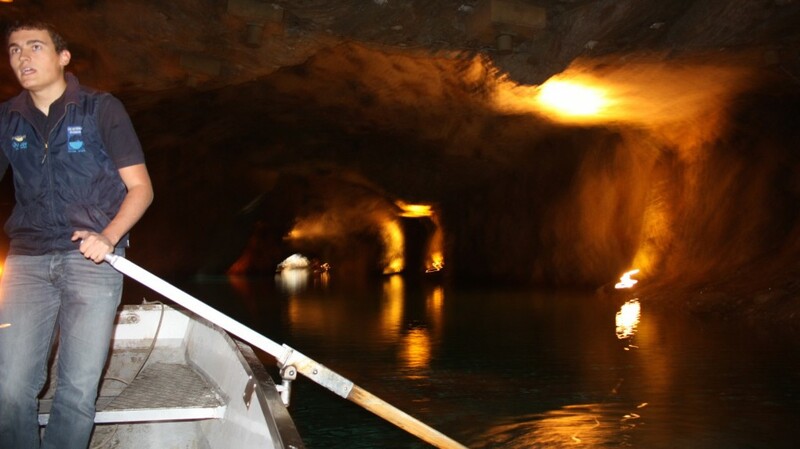 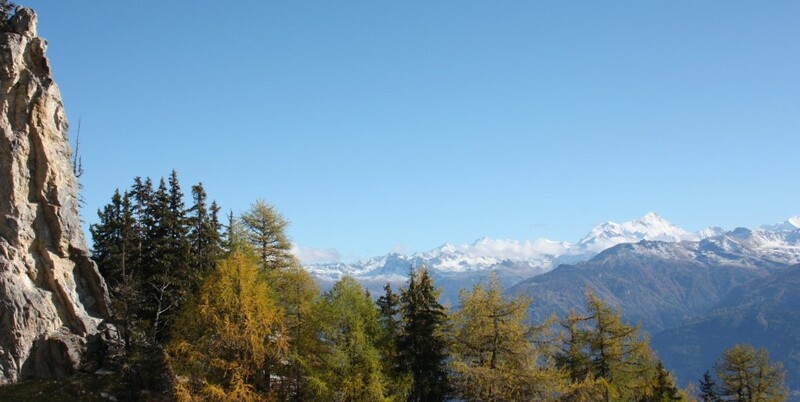 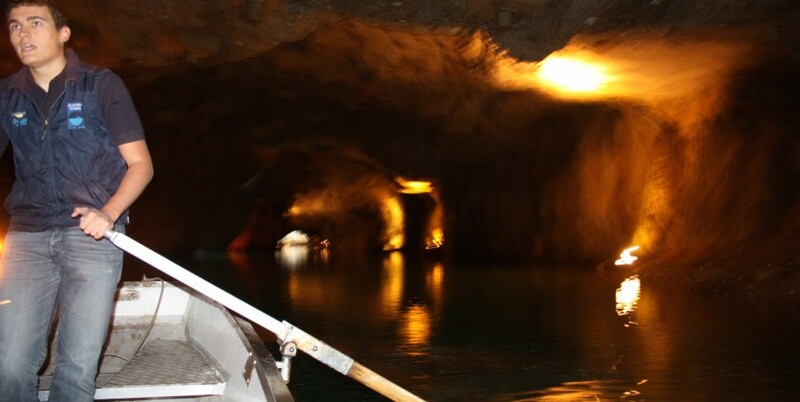 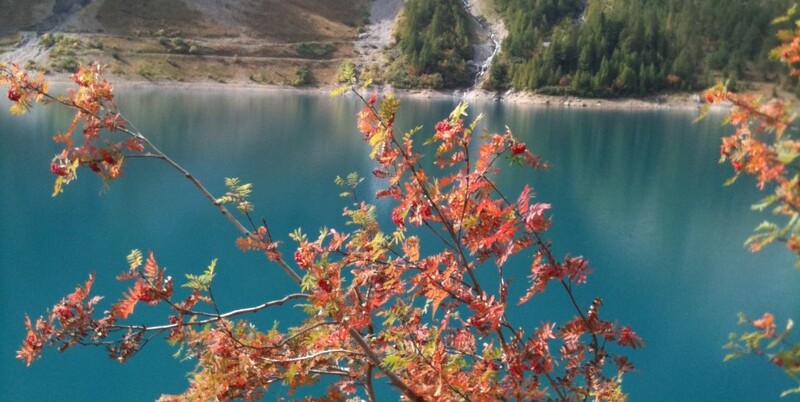 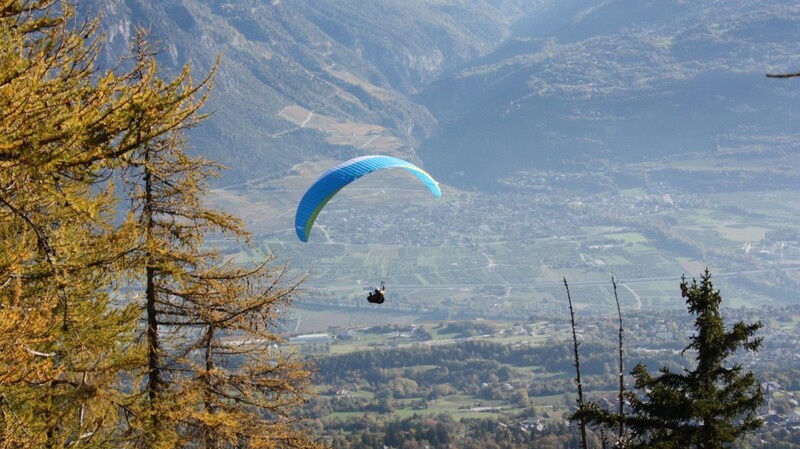 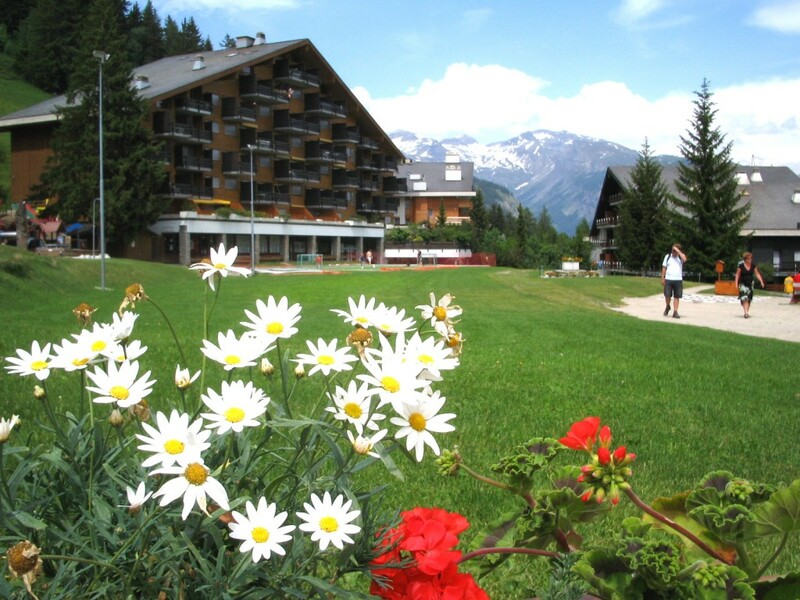 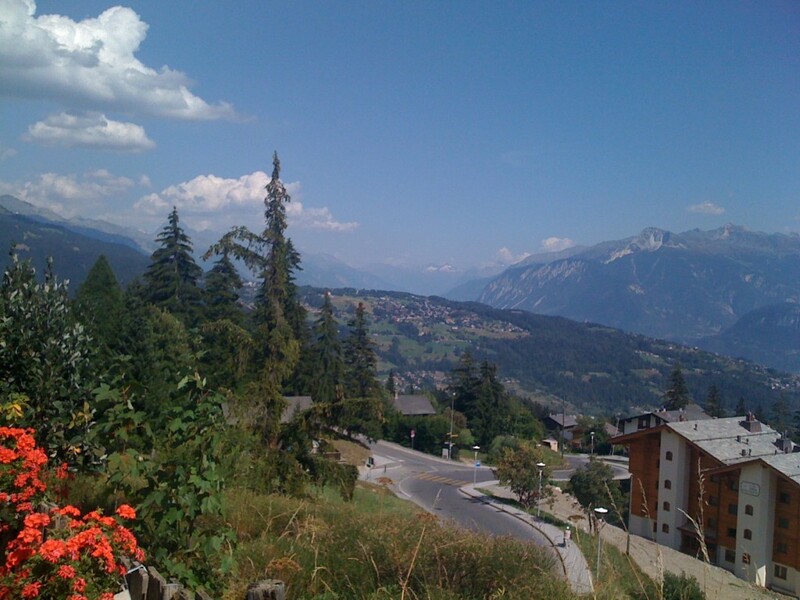 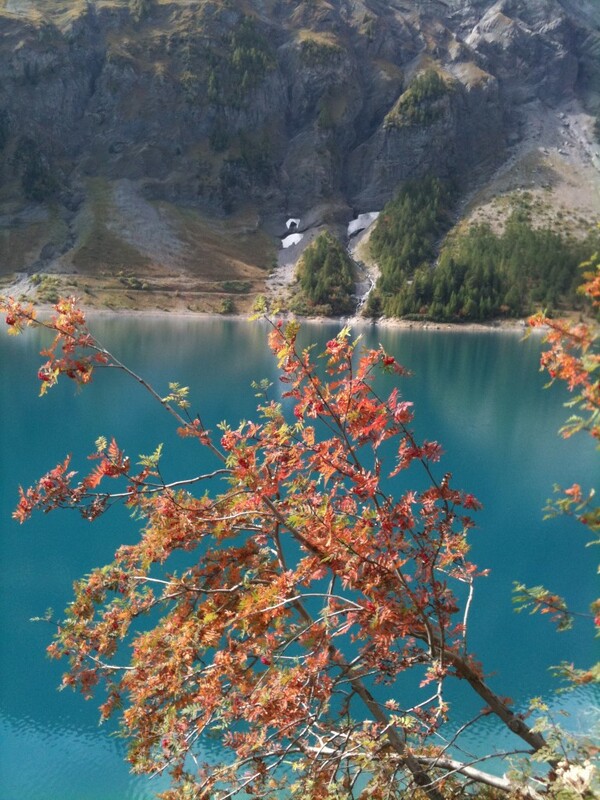 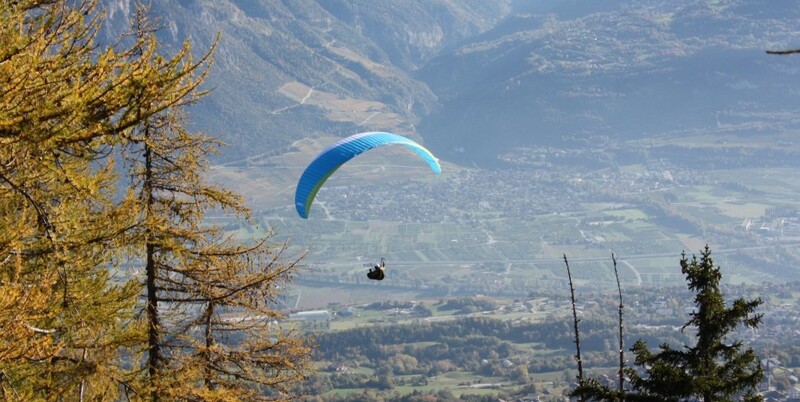 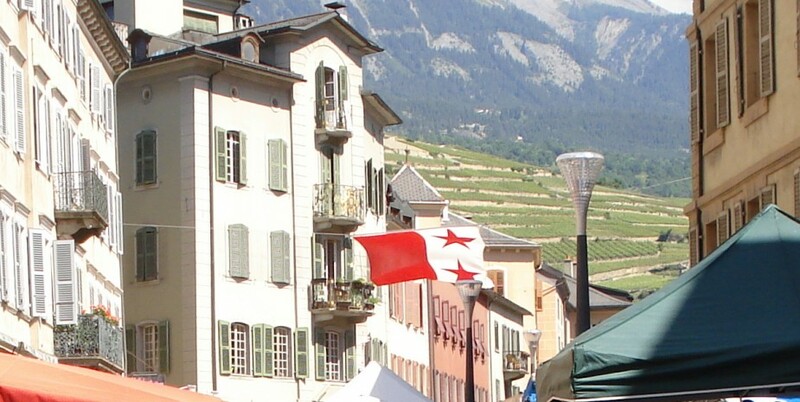 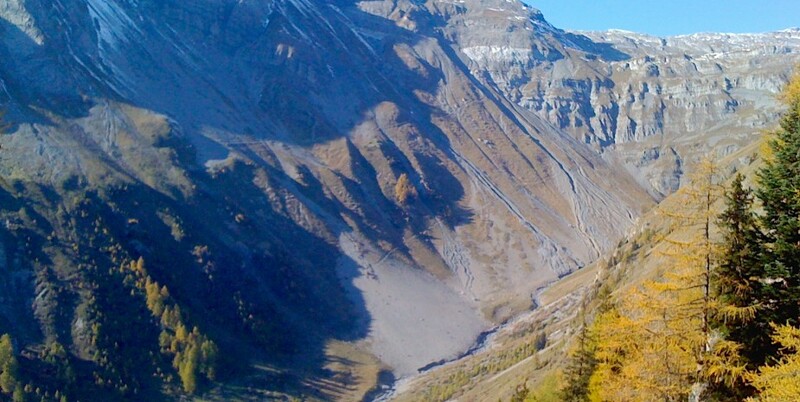 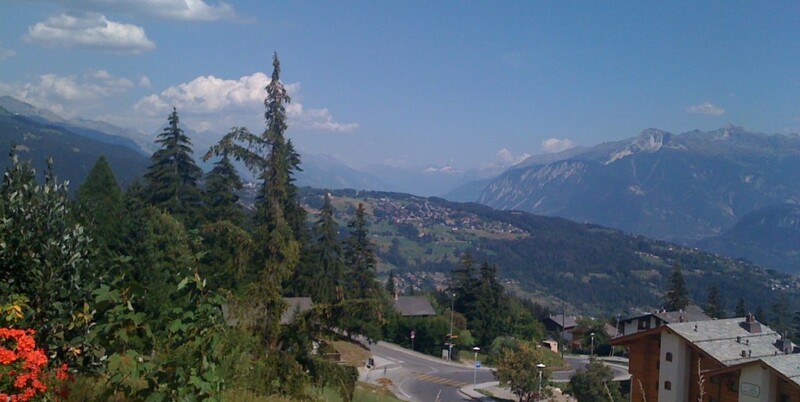 Experience an alpine summer or the infusion of autumn colours and the taste of new wine! 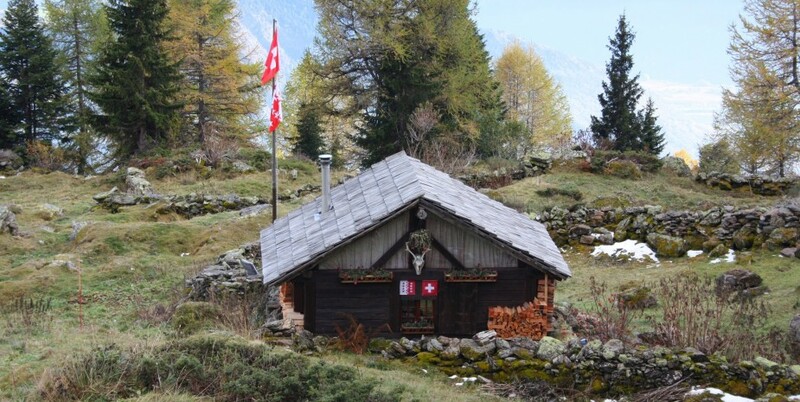 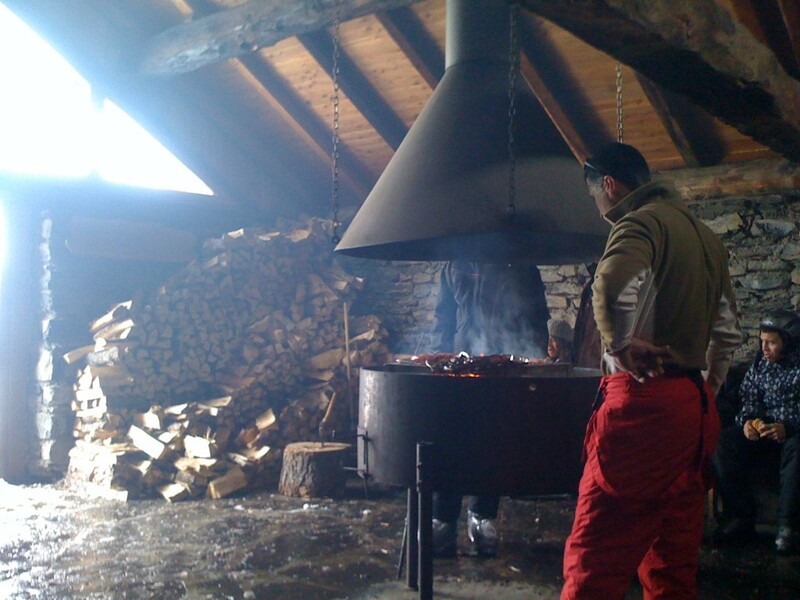 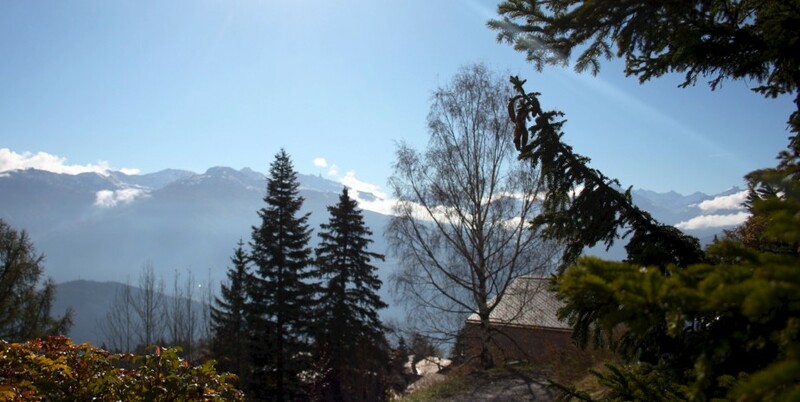 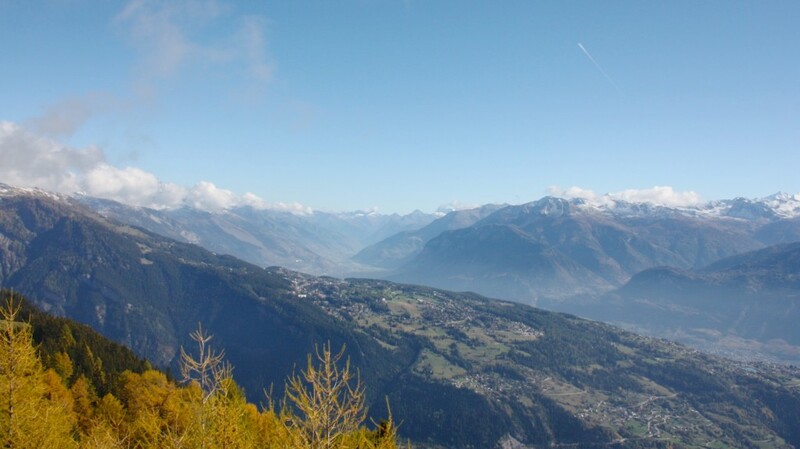 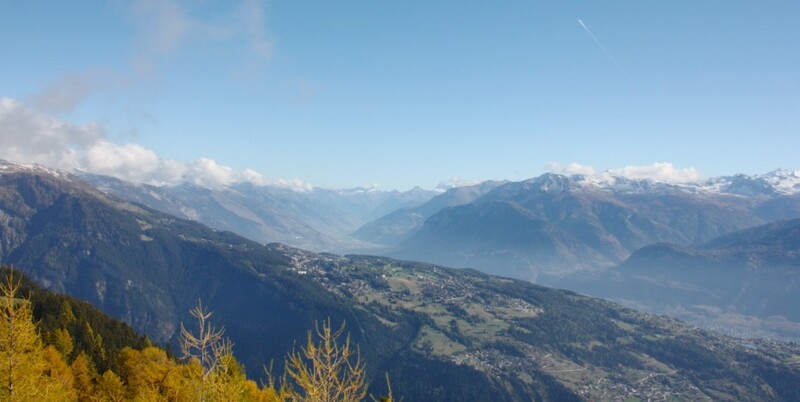 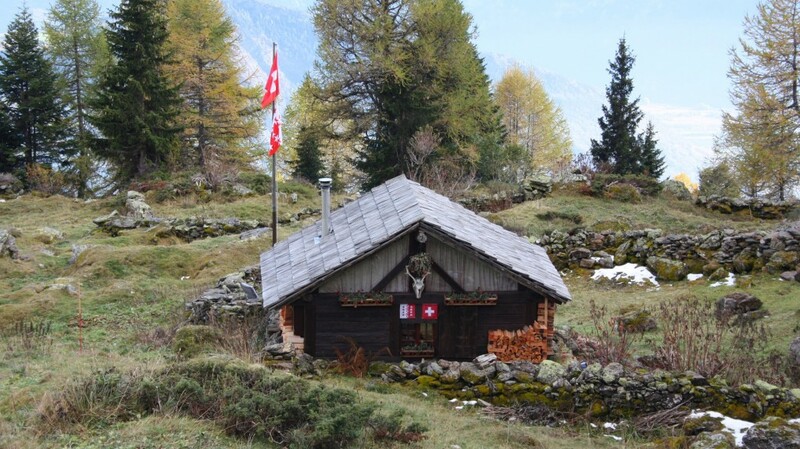 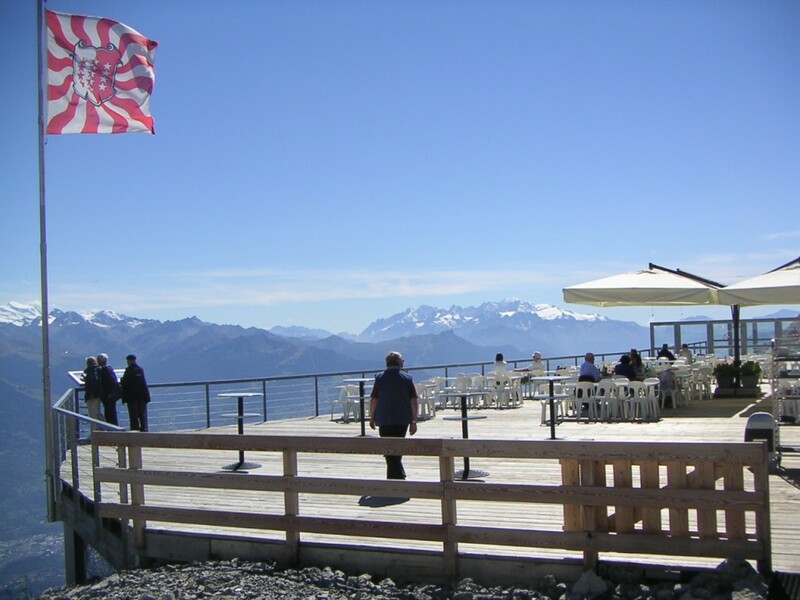 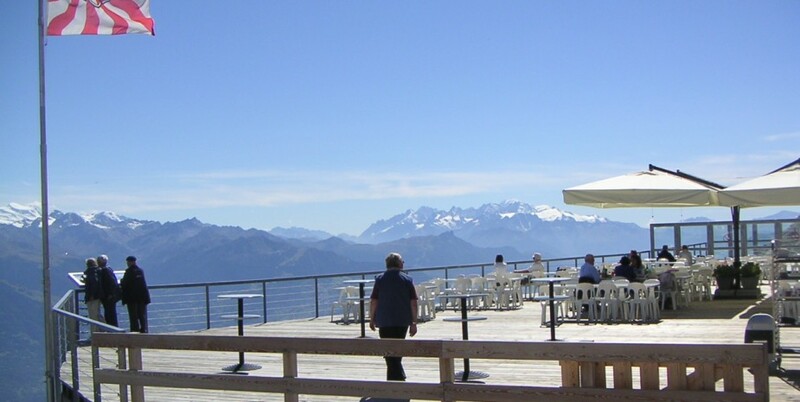 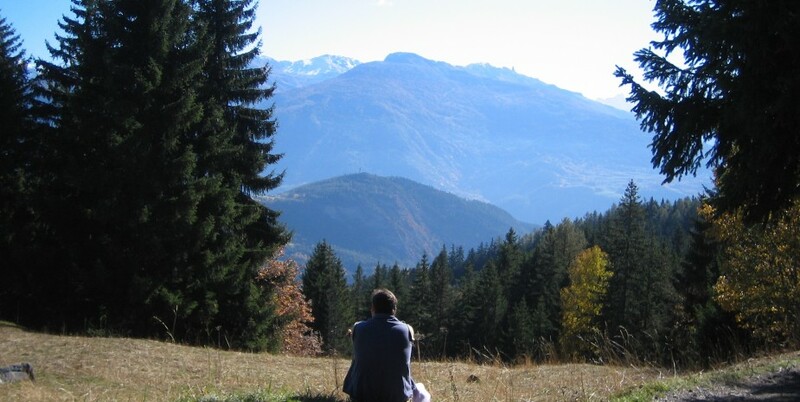 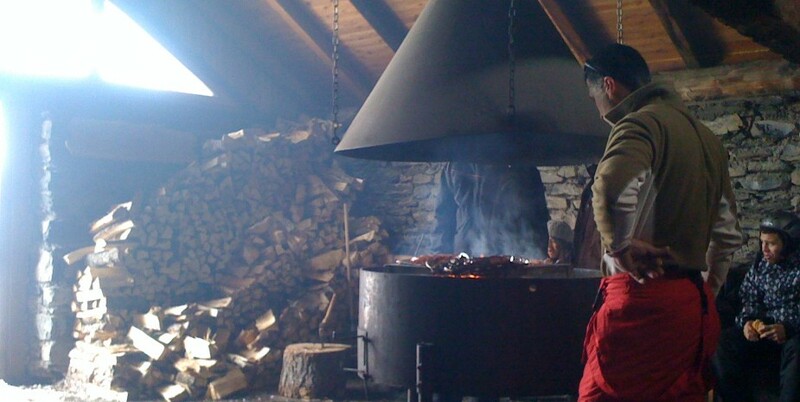 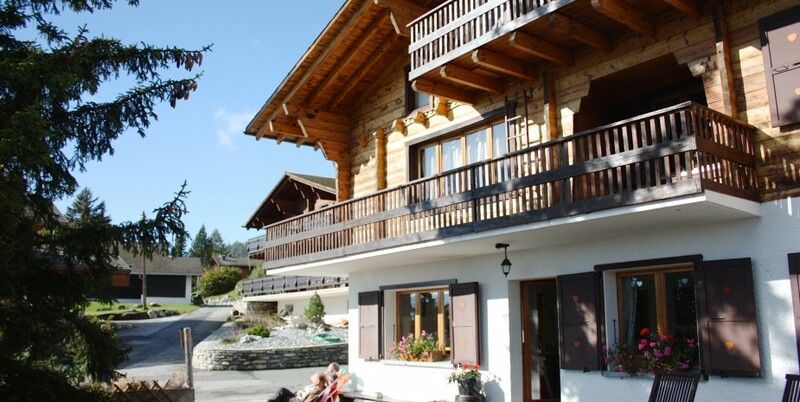 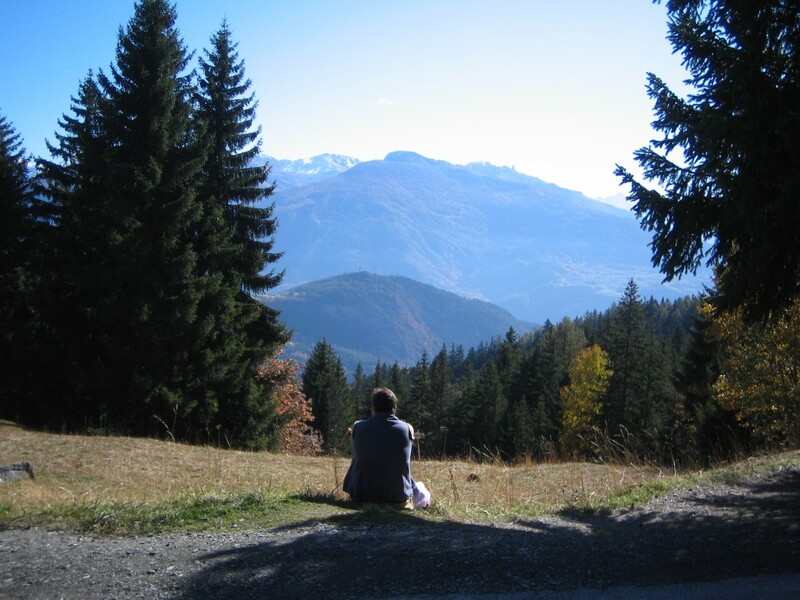 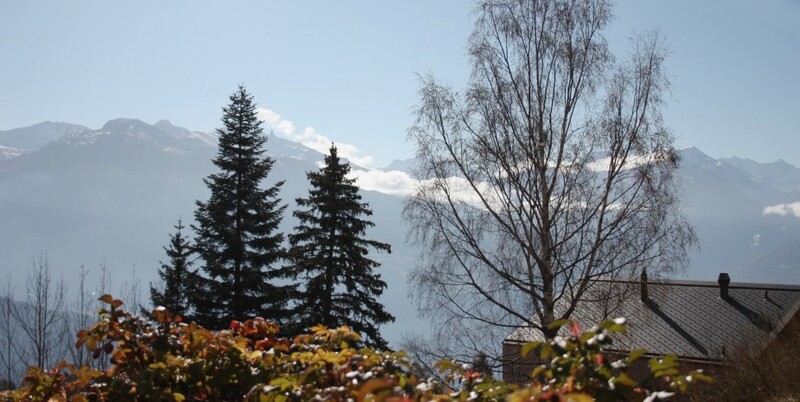 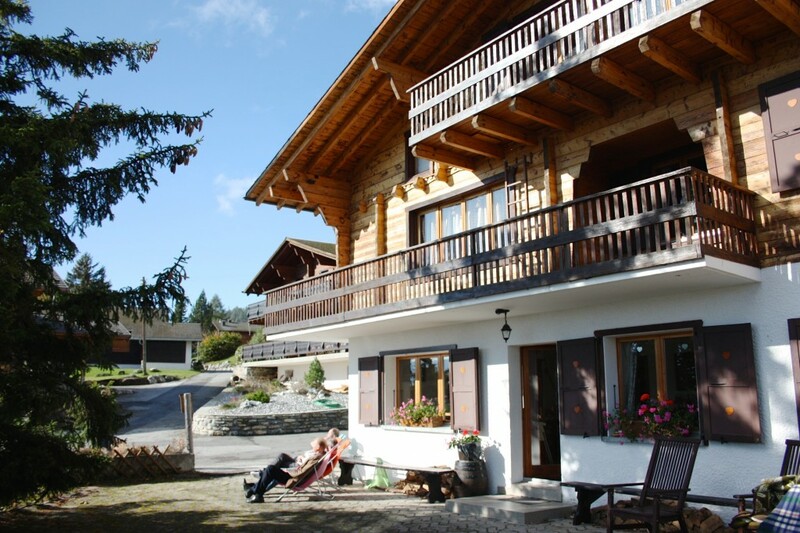 Chalet Wildhorn is situated at 1500m altitude on the south facing slopes of the Swiss Valais. 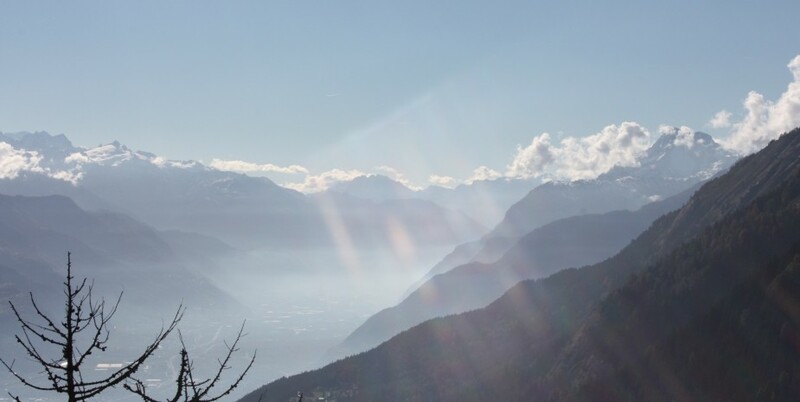 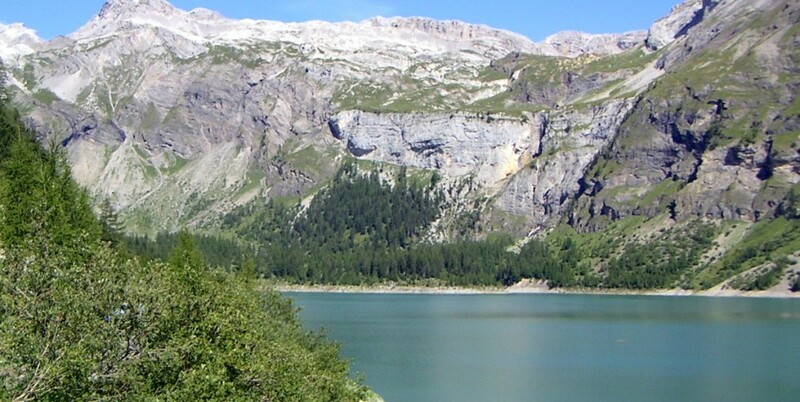 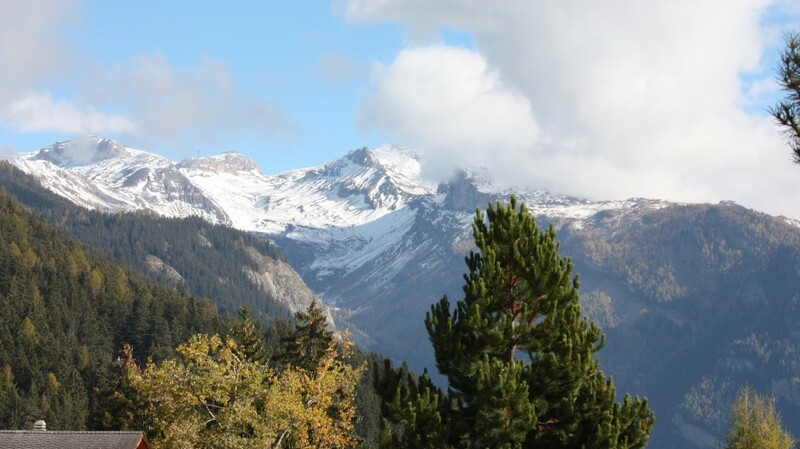 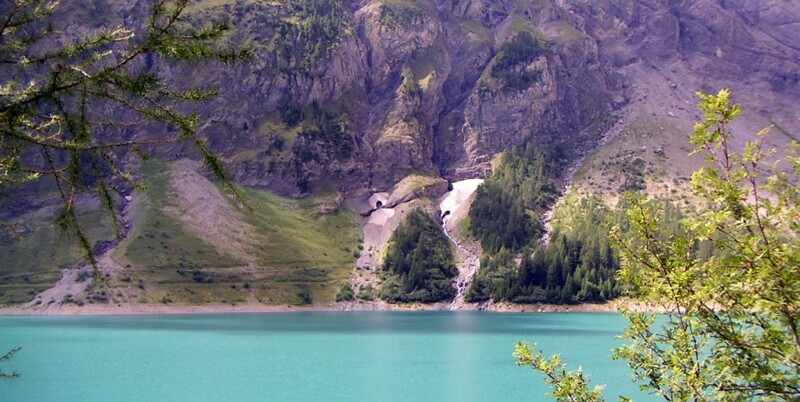 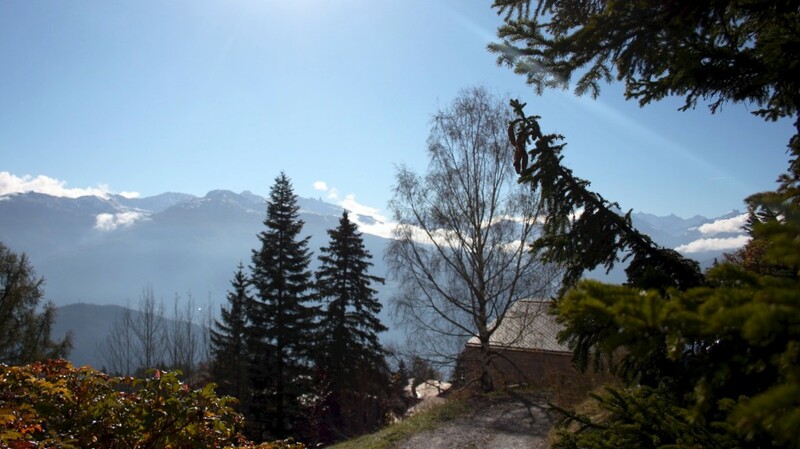 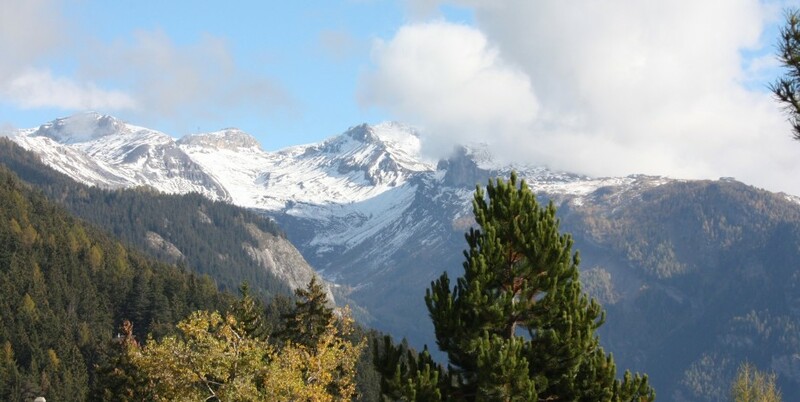 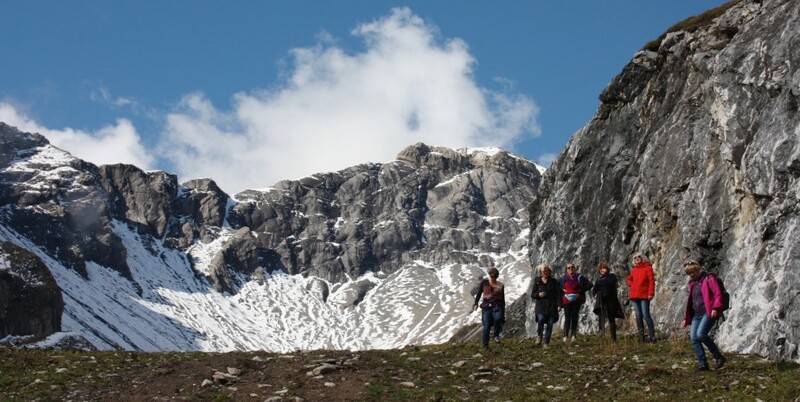 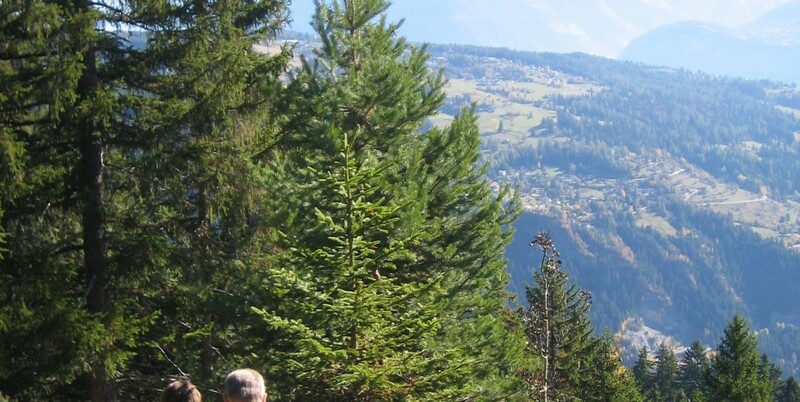 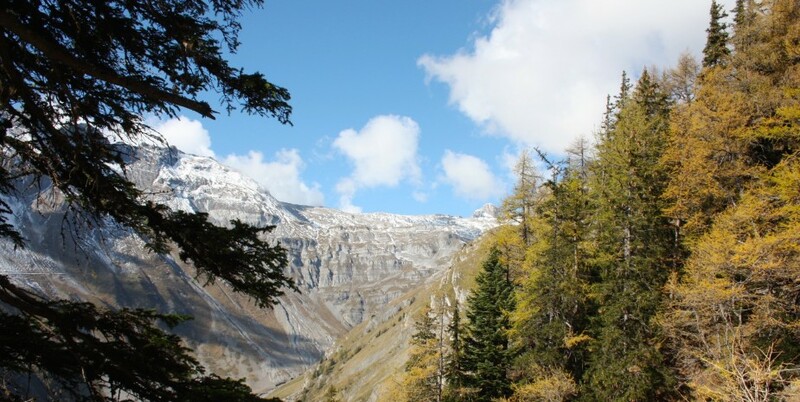 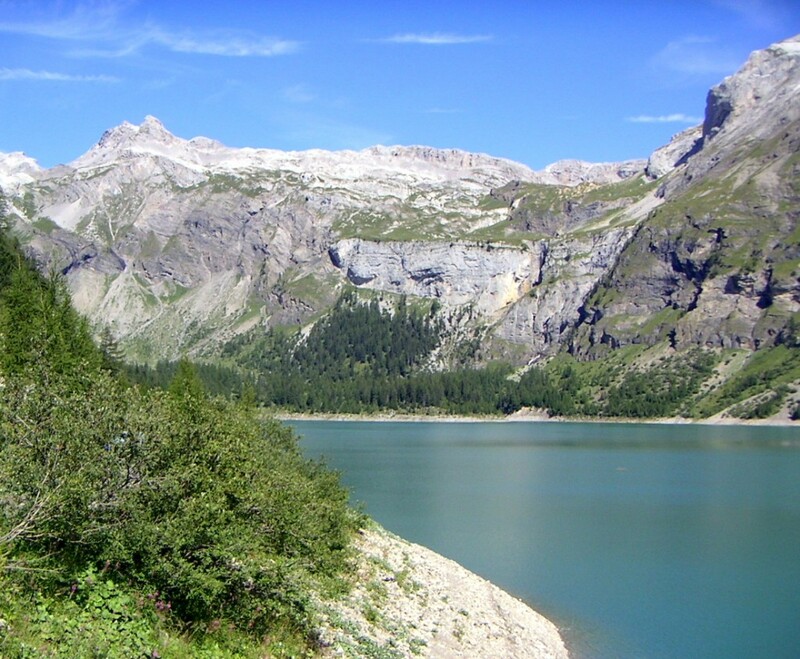 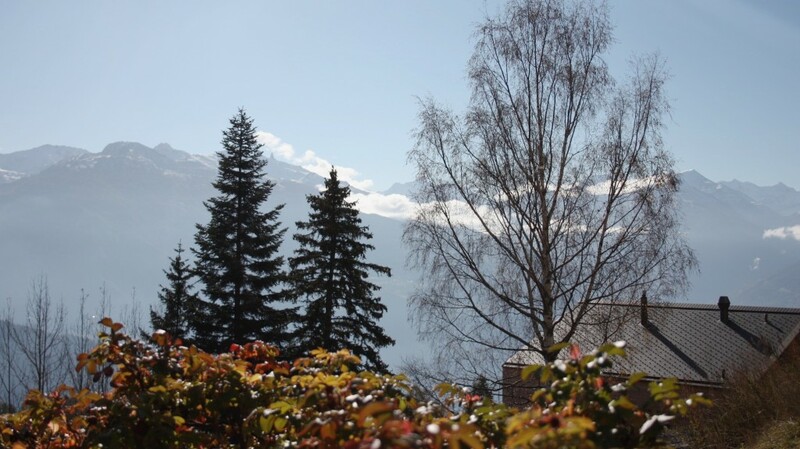 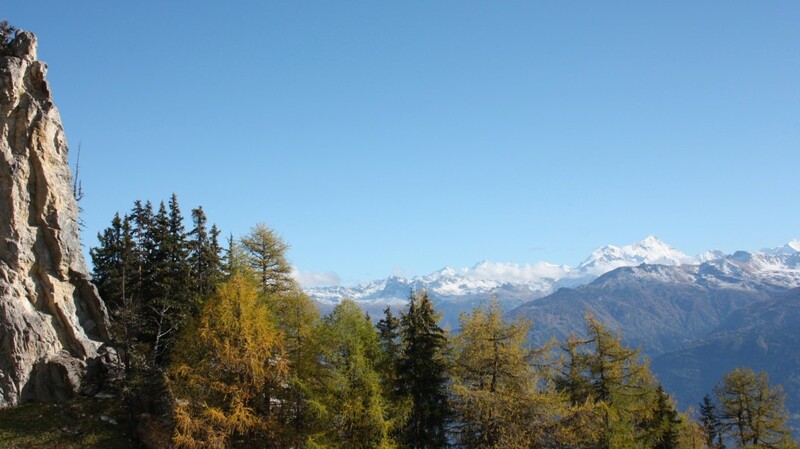 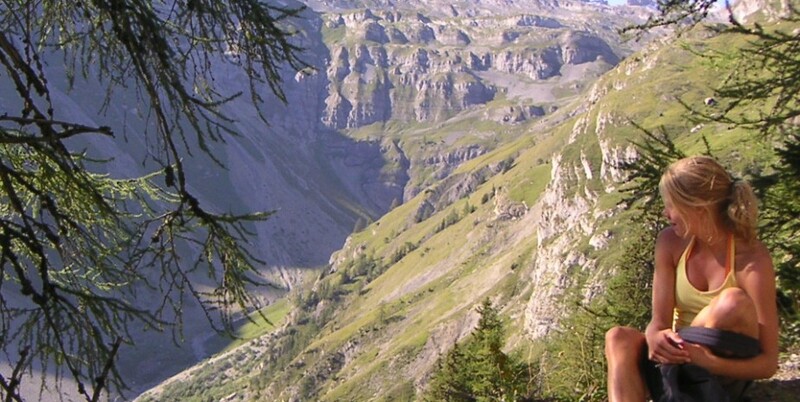 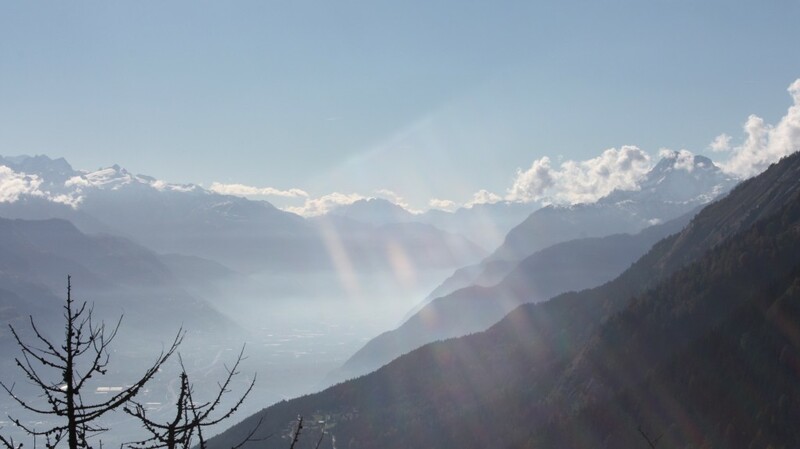 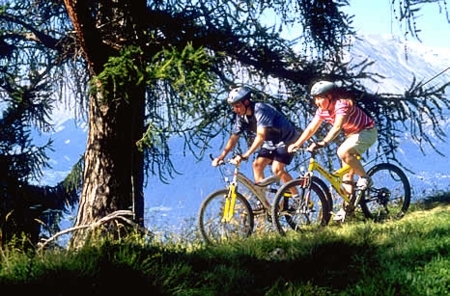 The clean high alpine air matched by the Mediterranean micro climate provides not only the sunniest destination in Switzerland, but a very healthy choice to come away an get close to nature. 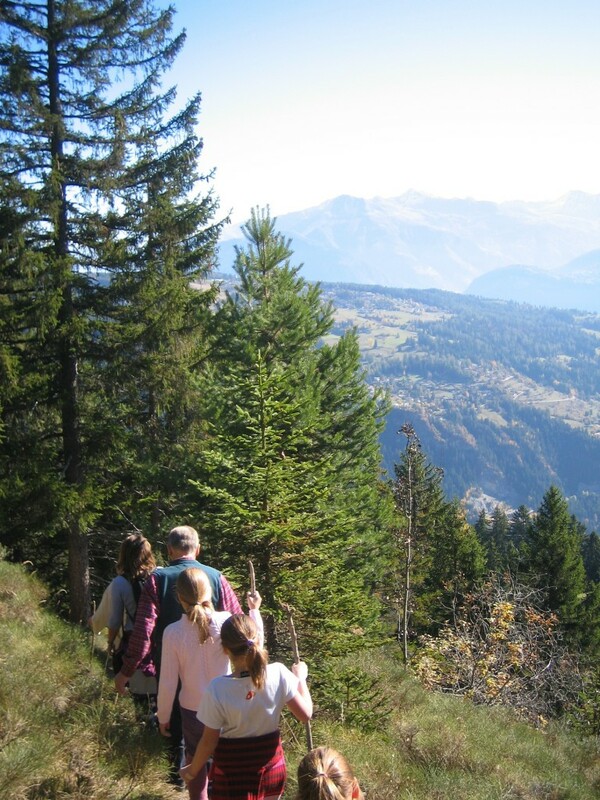 Walking/ hiking, and climbing for all levels. 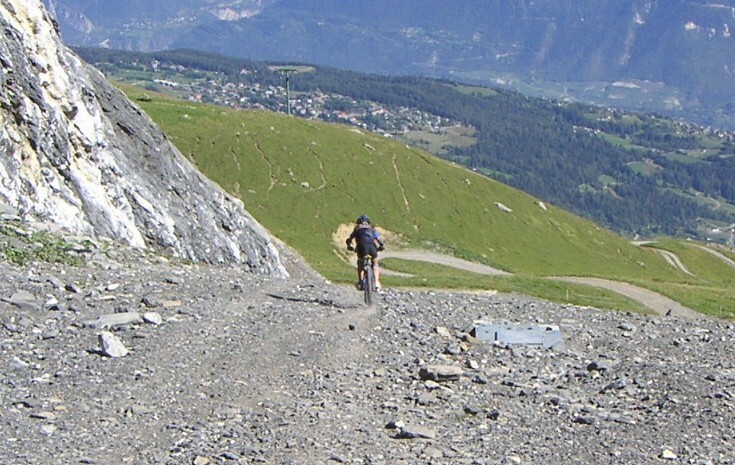 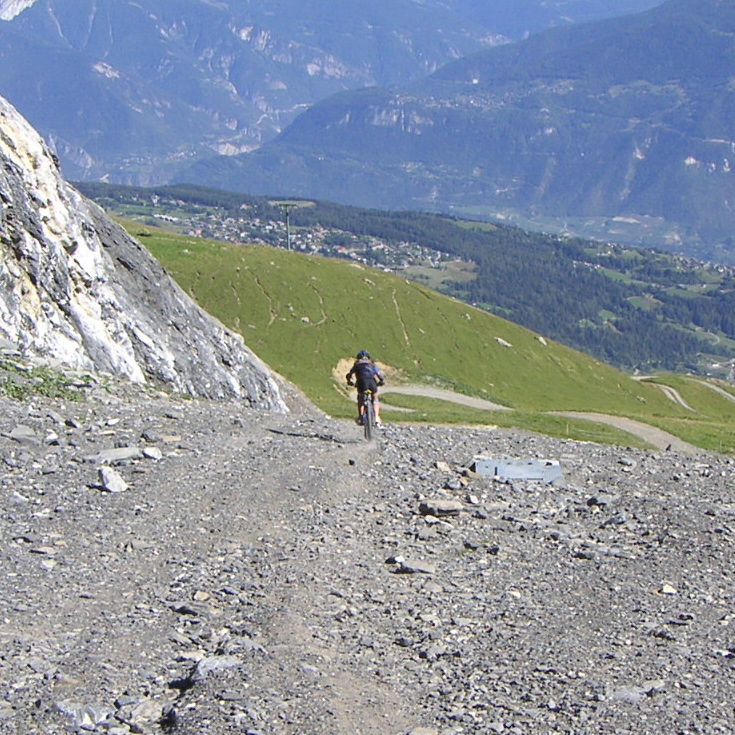 Mountain Biking trails and downhill course from Gondala Station. 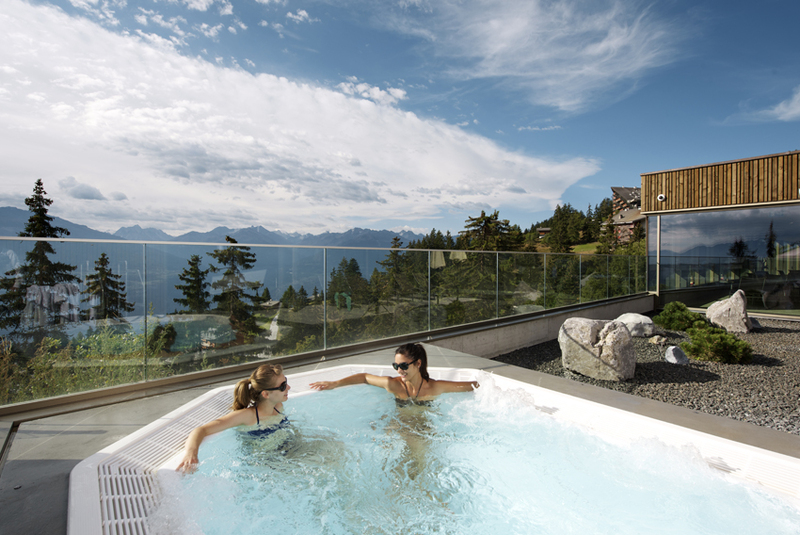 The village Spa & Wellness centre. 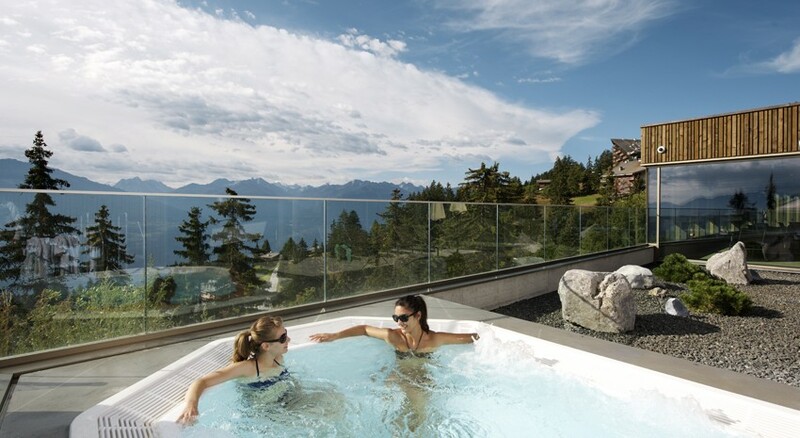 Relax in the pool with a stunning panoramic view over the Alps! 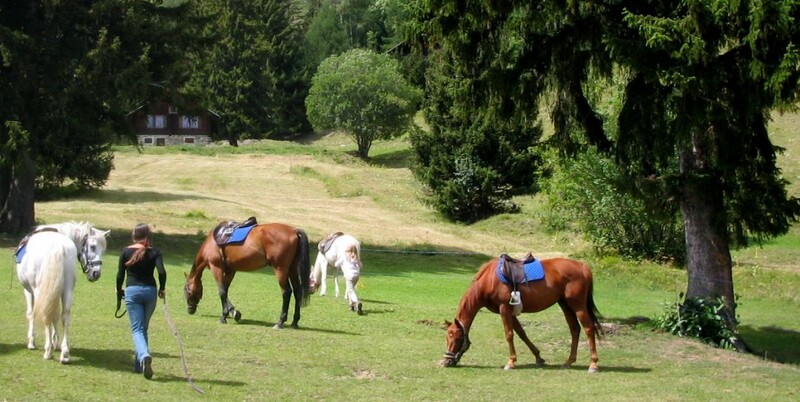 Tennis courts and pony trekking for families. 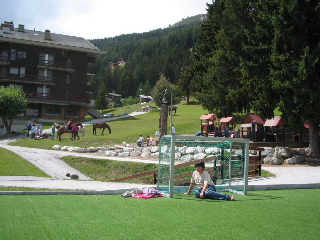 3 golf courses within 30 mins drive, including European Masters course. 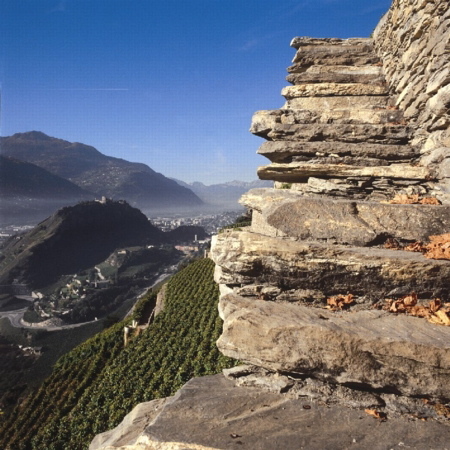 Wine tasting and vinyard tours. 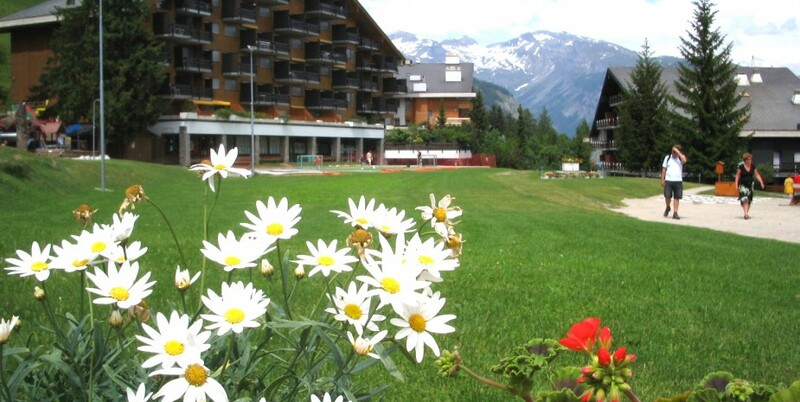 Contact Chrstina by filling in the contact for for further information and availability.